Ideally you will want to automate the watering of your plants and vegetable patches. Using an automated irrigation system is way less time consuming than going round with a hose pipe and is more efficient on water usage. With a hand held hose pipe it is all too easy to forget to water a particular area. You may well want to feed an irrigation system from your rain water collection system. If connected to the potable water supply then building code requires you to have a backflow prevention device. It must be mounted at least 12" above the highest sprinkler head. If it is a separate rain harvesting system then you don't need a backflow prevention device. 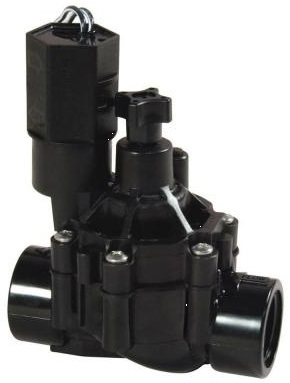 If you do need a backflow prevention device you can use an anti-backflow electrically operated valve but if you are using zones with separate valves on each zone then you don't need an electrical valve in the backflow device. Backflow devices typically mount above ground. It is also worth having an overall shutoff valve to turn all water off to the irrigation system for maintenance and in case of a leek. The water pressure (PSI) available is a big factor. If it is too low then you will not be able to drive many sprinkler heads and the water will not spray very far. If it is too high then you will get too much misting from the heads which causes more water loss through evaporation. If using the regular potable water system then you may need a pressure regulator to reduce the pressure. With your own rain harvesting system you will be able to adjust the psi to be what you want. Flow rate measured in gallons per minute (GPM) is another factor. With your own rain harvesting system, even though you will get an initial boost because of the water stored in the pressure tank, the steady state flow rate will be determined by your pumps, particularly the submersible pump in your big storage tank. It is a waste of water to irrigate your yard when it is raining. 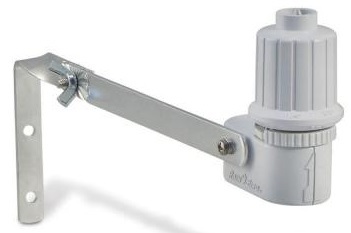 A rain sensor will shutoff the system when rain is detected. If you don't have enough PSI or GPM then you will need to split the system into zones and water the zones at different times. You should always use the same water delivery method in a particular zone. Don't for example have sprinkler heads and drip feeds within the same zone. You even want to keep fixed sprinklers in a different zone from rotator sprinklers. Valves turn the water on and off. They are operated by 24V AC (note it is Alternating Current, so it just needs a transformer). You should provide 0.2 amps per valve (0.3A peak). Use an Insteon module to provide 115VAC to the wall wart which then gives 24VAC to turn on the water valve. There can be just one valve for the whole system but it is best to split the system into zones and have one per zone. Assuming you have an overall backflow prevention device or have a separate pressurized rain water system then you should use inline valves. Valves are typically turned on and off by a control system. 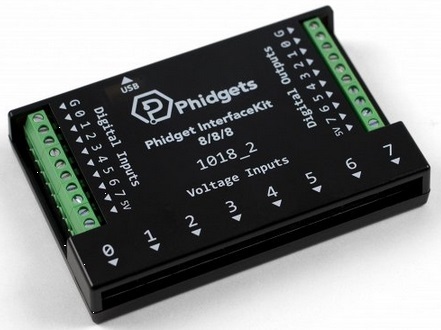 That can be as simple as a programmable timer or may be more complicated (see later). It is good to keep the valves close to each other in the same box in the ground even though the valves feed different zones. It makes piping and wiring easier. This is typically referred to as a "valve manifold". You will want it near to the water feed and near to the control system. Typically a manifold is implemented using PVC pipe and fittings glued together. Allow for additional valves to be added to the manifold arrangement in the future. You can use a common return wire for all the valves. This means the number of wires you need is the number of valves in the manifold plus one. Allow for future expansion. Make sure the flow direction is correct. Typically there is an arrow on the plastic valve body. It is good to get a valve with a flow control so you can adjust how much water goes to a particular zone. You only really need a 3/4" diameter valve, but it is more cost effective to use a 1" valve even though you will likely need 3/4" FNPT to 1" FNPT PVC bushings. A large diameter valve is probably also slightly more reliable. The Rain Bird brand has slightly better user reviews than the Orbit brand, but whatever brand is used you need to plumb it to be replaceable if it fails. Also having a manual valve is useful so you can turn the water off to that leg to replace a faulty valve. Ideally use a swivel connection so you can more easily replace it. Could connect via 1/2" PEX from the manifold to the valve as PEX provides some swivel capability. 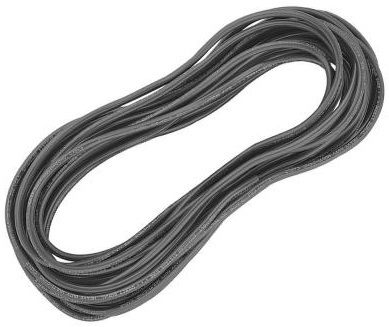 This is low voltage wire with multiple strands (eg 5 wires) than can be directly buried in soil. An alternative is to use 16 gauge 115V power extension leads and cut the ends off. The cutoff ends are useful in themselves. Even for fixed sprinklers it is best to use flexible pipe so that if a sprinkler head gets knocked it is less likely to crack the pipe and cause an underground leak. Even though PEX pipe would work great, cost is the reason for not using it. 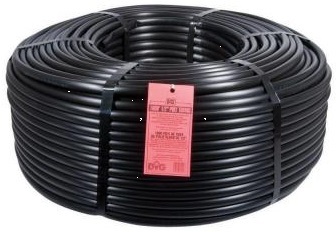 1/2" irrigation distribution pipe (60psi) costs under 9 cents per foot whereas 1/2" PEX pipe (130psi) costs 36 cents per foot. 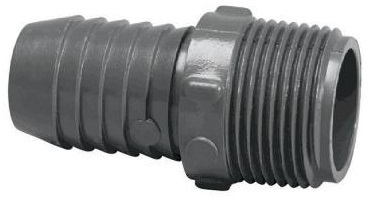 With the half inch piping it is best to use regular barbed pipe connectors rather than the smaller diameter irrigation ones sold for use with the pipe. This is the easiest way to convert from a 1/2" MNPT pipe connector to the 1/4" pipe. Don't expect too much from the control knobs and be careful not to break the 1/4" barb connectors. 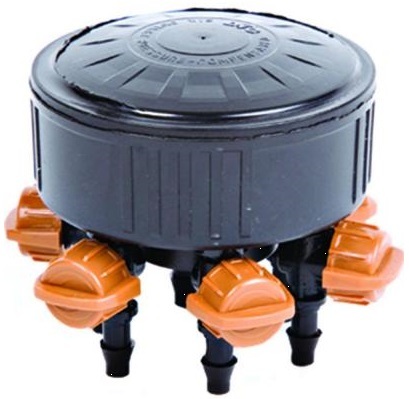 These can be fitted with a large number of different "sprinkler heads" to spray the water where you want it. They can do 360 degrees or 180 or 90. Having a 4" popup height is better than 2" as it clears adjacent grass and plants but they are more expensive (particularly if you also need to buy a different head). A 2" popup with a quarter radius spray is an inexpensive way of doing targeted water delivery. You can also get ones that slowly rotate. This is the type I like for covering a large area, although they are more expensive. The rotating ones can throw the water a greater distance because it is a narrow jet. By fitting different plastic inserts referred to as "sprinkler nozzles" you can determine how far the water is thrown by the jet. They are rated in GPM (gallons per minute) and the figure is typically stamped on the plastic. The GPM figure is only a general relative guide as the actual GPM delivered is also heavily influenced by the water pressure (PSI). You need to look at the performance chart that determines the throw distance and GPM for a particular PSI. Sprinklers are the best choice for grass areas and large outside plant areas. In a greenhouse or other enclosed space you might not want rotating heads because you might get sprayed yourself. For sprinklers in lawns it can be good to use ridged PVC pipe because it holds the sprinkler heads vertical in the correct locations. This is the best way to water a raised soil bed. 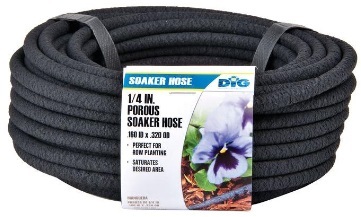 You can use 1/2" weeping hose but I prefer a 1/4" pipe. I prefer to use the porous type rather than the type with discrete emitter holes, but the choice between the two types depends on your particular situation and soil type. If using a pipe with discrete holes then a 6 inch pre-inserted emitter spacing (ie holes) with 1/2 GPH flow rate from each emitter (ie each hole) is likely to be the best choice. Precise and very slow delivery to a particular plant. This does not scale well if you have lots of plants. It can be useful for a valuable plant or one that is on life support. Typically a 1/2" pipe ("distribution tube") is used along the length of the bed and then "emitters" are used to branch off to 1/4" piping that has the delivery holes. Emitters come in a range of flow rates. This delivers lots of water to a particular area such as a particular tree. I think that often a better way is to put a ring of weeping pipe around the tree to feed its roots directly. These are the ones that make the distinctive noise. 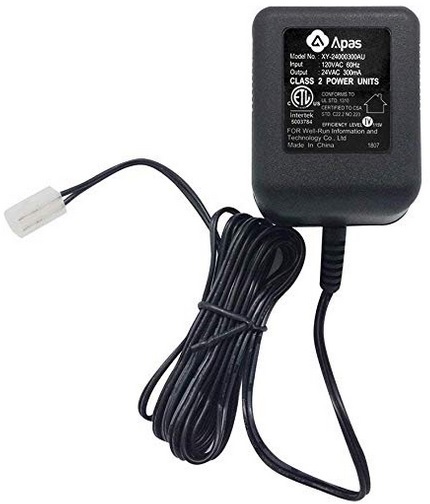 I'm not a big fan of these as they are more expensive and the noise can be annoying. 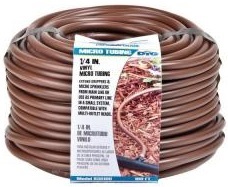 Irrigation pipes should be laid about 12" below the surface. In my area that corresponds to the frost line, but it does not matter if it freezes because you won't be watering during a frost. For laying the pipes you can rent a trenching machine from eg HomeDepot for cutting thin trenches. It however does not do too well if there are large rocks.